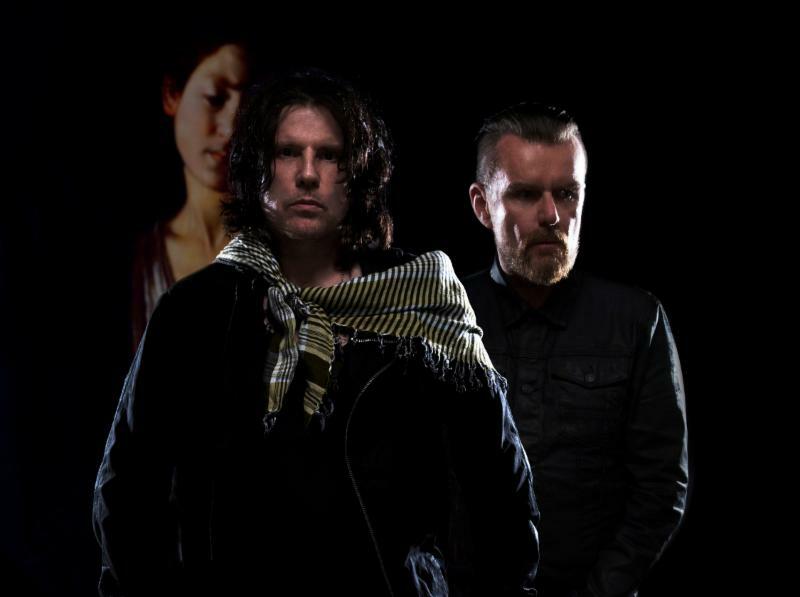 The Greek Theatre in Los Angeles will become “A Sonic Temple” on June 15 with a diverse multi-act bill that has roots in THE CULT lead singer Ian Astbury‘s pioneering pre-Lollapalooza festival “A Gathering of the Tribes” (1990). 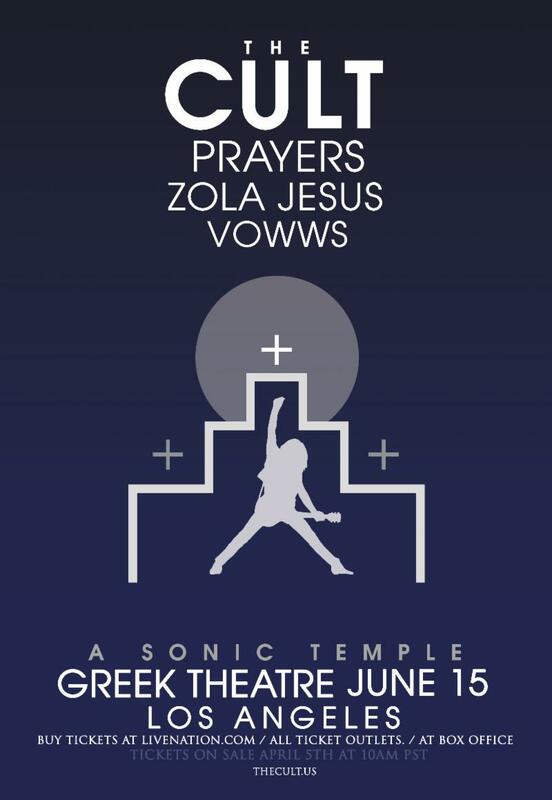 Prayers, Zola Jesus and Vowws will join headliners THE CULT for this very special night that will also mark the 30th anniversary of the band’s multi-platinum, game-changing album Sonic Temple. Tickets for the show go on sale Friday, April 5 at 10:00 AM (PT). Purchase tickets here. 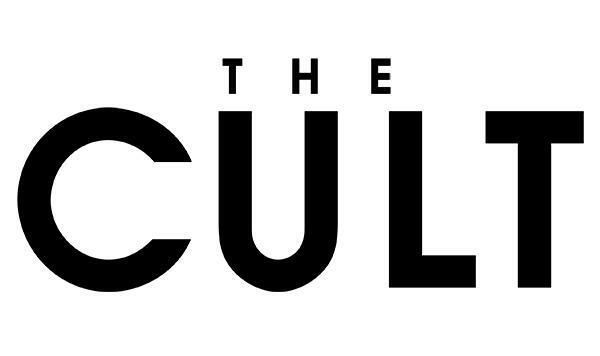 This gathering and celebration for fans of THE CULT–‘A SONIC TEMPLE’—is an opportunity to come together for one truly memorable night. Meanwhile, the band expects to announce another block of dates very soon for 2019/2020.